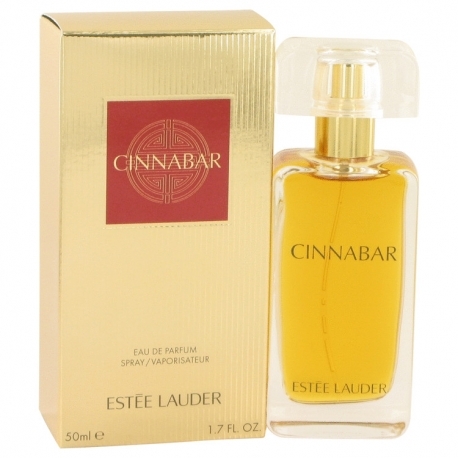 Cinnabar by Estée Lauder is a Oriental Spicy fragrance for women. 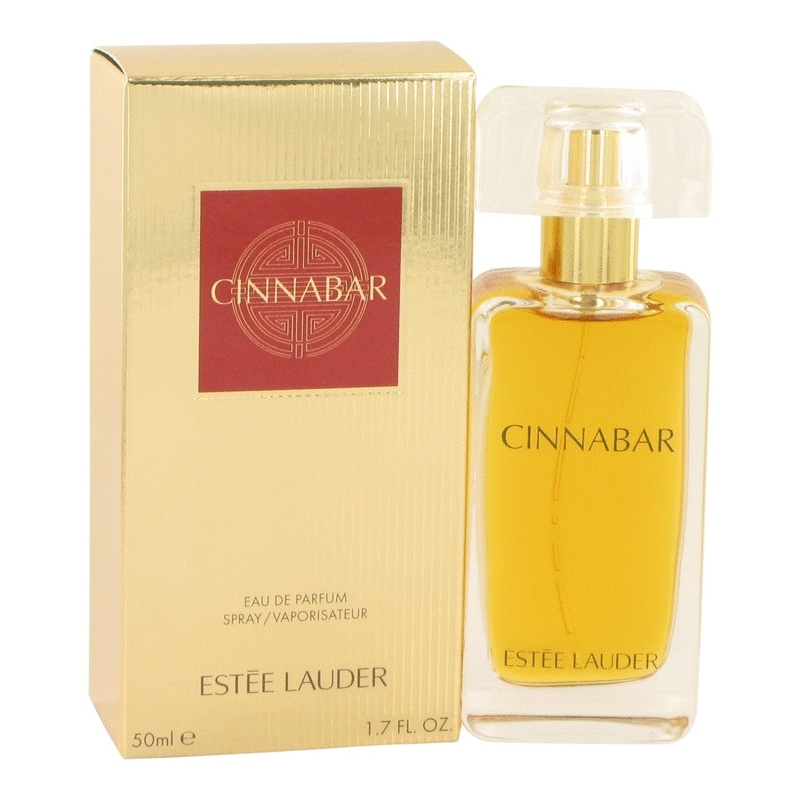 Cinnabar was launched in 1978. Top notes are spices, peach, cloves, bergamot, tangerine and orange blossom; middle notes are carnation, cinnamon, jasmine, ylang-ylang, rose, lily-of-the-valley and lily; base notes are tolu balsam, sandalwood, amber, patchouli, benzoin, vanilla, vetiver and incense.